In a little-reported statement given on March 1st at the influential London School of Economics in the UK, Lord Mervyn King, the former Governor of the Bank of England, confirmed that the financial crisis afflicting Europe since 2009 is essentially the result of a “deliberate” act of policy. Highly critical of the destructive economic strategies of the Brussels EU, he predicted that, in order to free its weakest member countries from the strangulating combination of austerity measures and high unemployment they are suffering from, the euro currency zone will have to be dismantled. 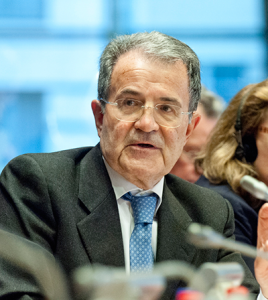 Citing the example of Greece, where the unemployment rate is currently almost 25 percent, Lord King described what has happened over the past 7 years as an “appalling” example of Brussels EU economic policy failure. He added that, for the poorest eurozone countries, the long-term benefits of ditching the euro and returning to their national currencies outweigh the short-term costs. 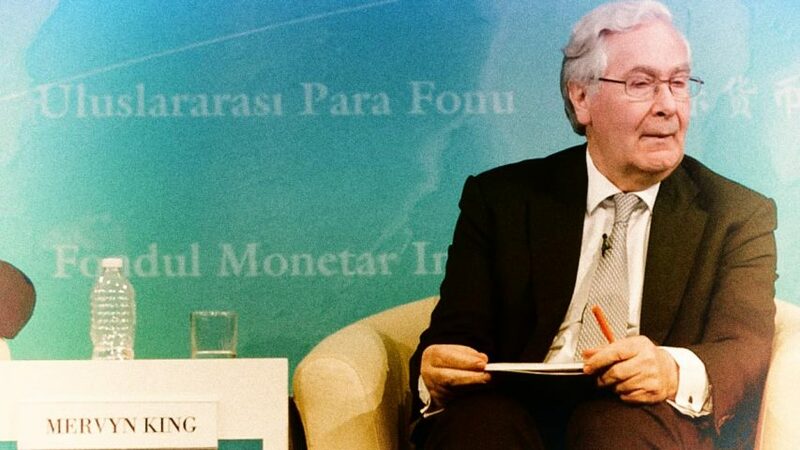 But Mervyn King is hardly the first high-level official to confirm that Europe’s economic malaise has been inflicted on its citizens deliberately. Since its introduction to world financial markets in 1999, observers have repeatedly pointed out that the euro was flawed. Significantly, even Jacques Delors, its architect, eventually admitted that the currency was doomed from the start, declaring that European leaders chose to turn a blind eye to the fundamental weaknesses and imbalances of member states’ economies. Viewed in the historical light of Romano Prodi’s 2001 statement, of course, it is now clear why they did this. 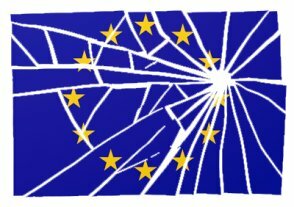 In short, the financial crisis in Europe has been created deliberately to enable the Brussels EU elite to use it as the rationale for bringing in new laws that move the construct closer to the political dictatorship that was intended all along. Across Europe, senior officials are increasingly coming to the inescapable conclusion that the Brussels EU is not capable of reform. The latest prominent example of this came following the recent resignation of John Longworth from his post as director-general of the powerful British Chambers of Commerce business group. After taking the decision to resign from his position to enable him to speak out freely over the issue of Britain’s upcoming referendum on its Brussels EU membership, Longworth openly described the construct as “incapable of meaningful reform”. Accusing British Prime Minister David Cameron of trying to scaremonger the British people into voting to remain in the bloc, he predicted that Britain could have a bright economic future after leaving it. Due to its fundamentally undemocratic structure – with the EU Commission holding all executive power and the EU Parliament serving merely as a fig leaf – the Brussels EU needs to be publicly rejected by its citizens, dismantled, and eventually replaced by a truly democratic system of representation: A Europe for the People, by the People. 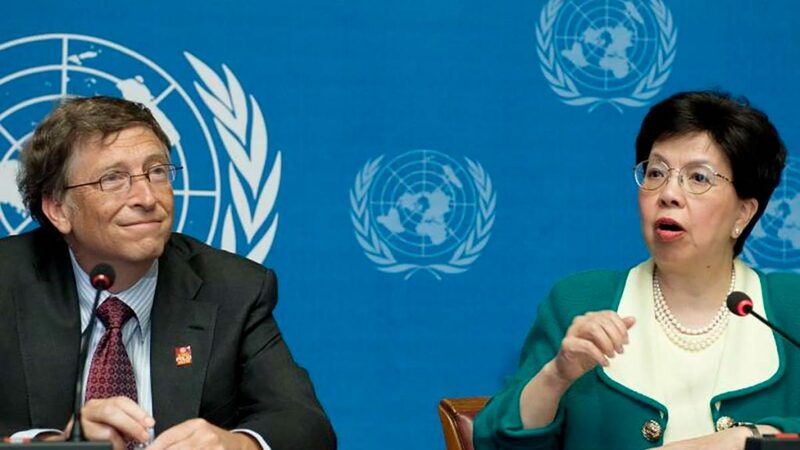 Until such time as this happens, however, the 500 million people of Europe will continue to remain subject to economic dictatorship, widespread unemployment, and a political model in which democracy increasingly becomes a thing of the past.